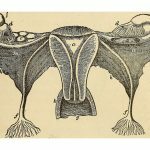 Motherhood poems have a certain reputation of being overly sentimental and happy. 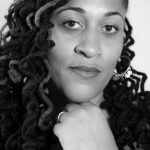 Traditionally, they have not reflected the fact that the motherhood experience is highly complex involving identity, body image, autonomy, and more…. Bunting, that repeating triangle flag of cheeriness that decorates birthday parties and festivities, is now in the hands of feminist artists. 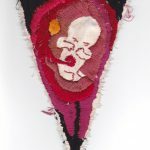 Sarah Dixon, an artist based in Stroud, England, offers her Mother Bunting template for women to share their experiences of motherhood. 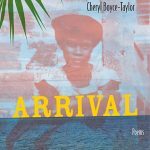 Interview of Cheryl Boyce-Taylor, author of Arrival, by Keisha-Gaye Anderson. 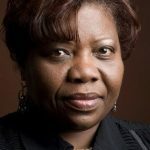 Plus Book Reviews, Currents Announcement, Events.